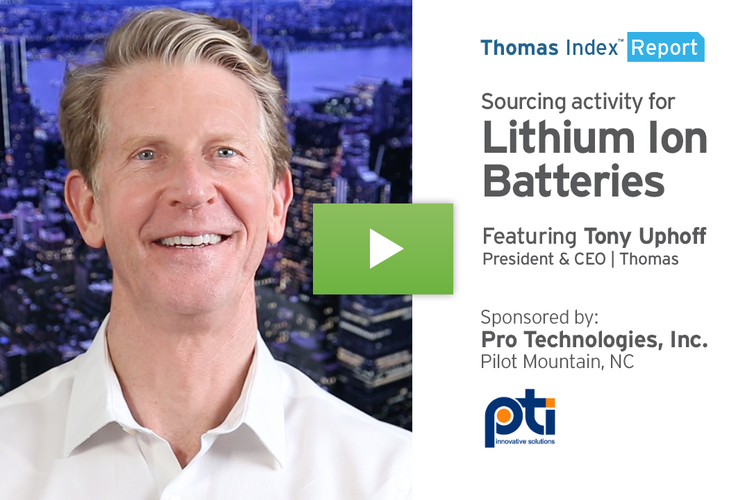 What's Driving the Rise of 3PL Sourcing? 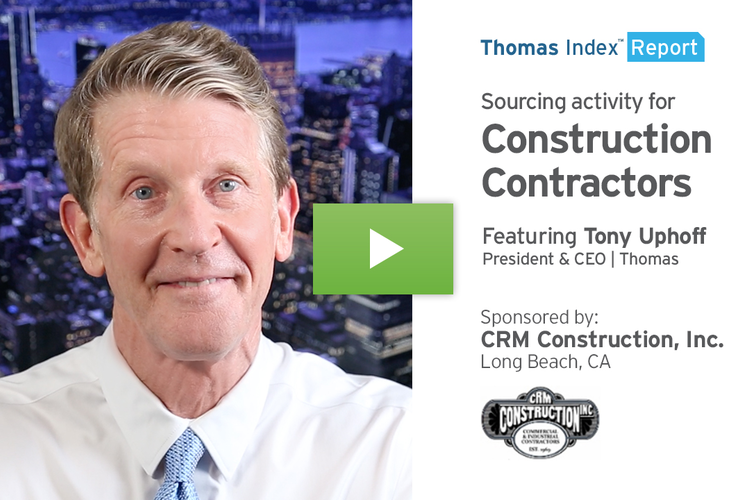 I’m Keith Biondo of Thomas’s Inbound Logistics, sitting in this week for Tony Uphoff. 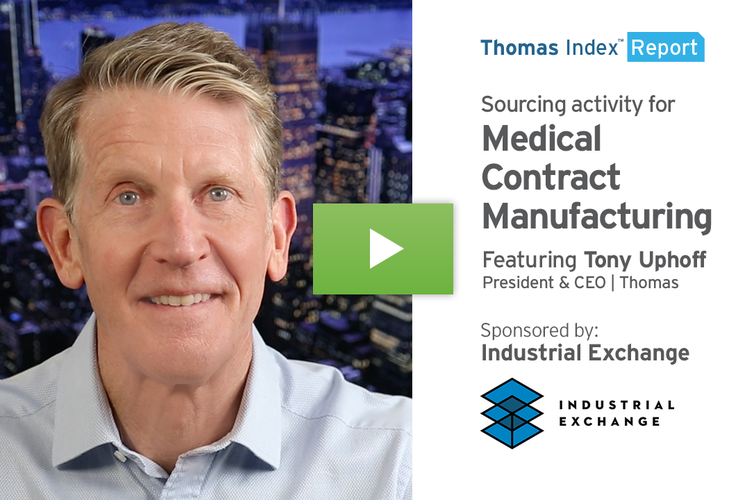 In a recent Thomas Index, Tony covered an upward trend in sourcing activity for Freight Brokers and talked about why companies that need to ship products were scrambling to line up those services in advance for 2018. This week, I’ll discuss a related but much broader service category: Third Party Logistics, or “3PL.” This term represents the use of third-party businesses to outsource elements of a company’s transportation, distribution, and fulfillment services. 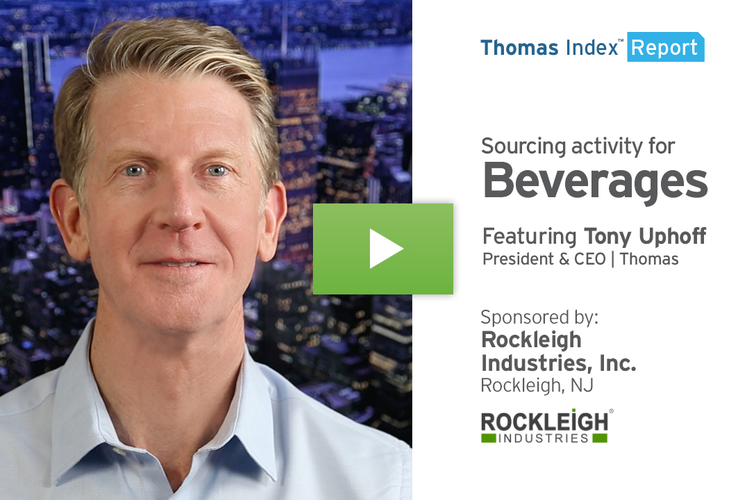 Sourcing activity for 3PL in the Thomas Network at Thomasnet.com is on an upward trend in early 2018; this past week alone it was up 16 percent above its historical average. This service is definitely a category in which we expect to see continued sustained growth, and there are a host of conditions that are aligning to help create demand. The major driver of the trend is the shrinking capacity of available trucking services, which 3PL providers help shippers acquire. That capacity is being squeezed by government regulations such as H.O.S., or Hours of Service, which limits the amount of time truck drivers can spend on the road. The Electric Logging Device mandate, or E.L.D., is also reducing logged miles for drivers, by up to 10 percent according to some carriers. These factors are added to a growing shortage of drivers. In what you might think of as a perfect storm, as this trucking capacity shrinks, a number of factors are significantly increasing demand. A booming economy and a strengthening manufacturing sector are significantly driving up the need for freight services. The e-commerce business model of Amazon and Google have caused what’s called a destruction of density: whereas once manufacturers could save on shipping costs by sending a huge truckload of inventory to a brick and mortar retailer, today they need to ship one product at a time to the online buyer. Those products not only need to be shipped but also need to be handled – and a high percentage of companies simply need to outsource that fulfillment to a third-party logistics provider. 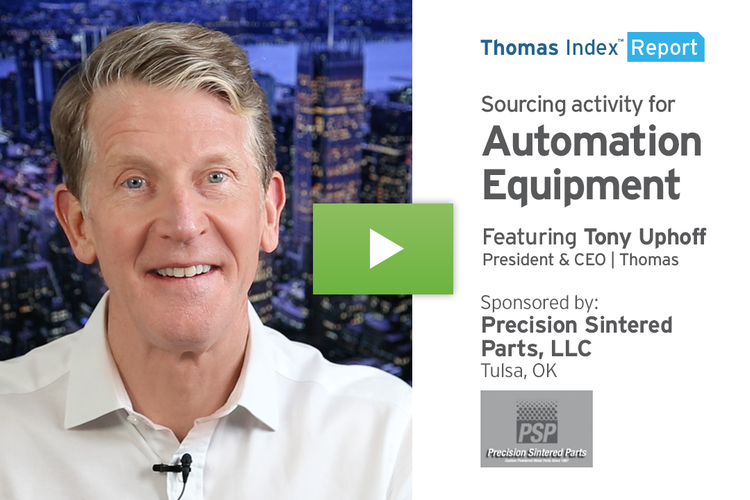 Beyond that fulfillment, many companies that want to scale growth or transform themselves to compete in the world of manufacturing 4.0 typically need to turn to a 3PL provider. The reasons behind this are simply because most small or midsize companies don’t have what it takes for successful supply chain redeployment – things such as the in-house experience, software, or systems to effectively make it happen. Third-party logistics providers typically have all those things and have solved similar problems for other companies. These are some of the reasons the average 3PL provider saw 20 percent growth in 2017, and it’s why we’re predicting another 20 percent growth for 3PLs in 2018. So what does this mean for you? If your business needs outside shipping or other logistics services, now is the time to lock it in for 2018, because we see the squeeze in capacity only getting tighter as demand skyrockets. 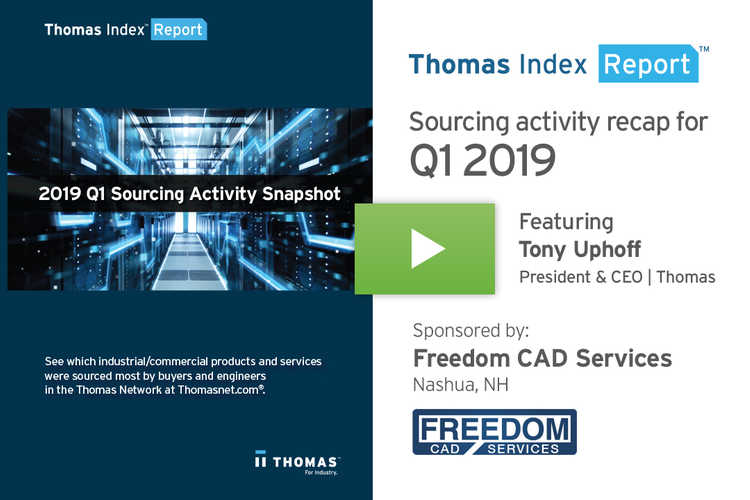 If you’re a 3PL provider, think about promoting your services in the Thomas Network at Thomasnet.com – where sourcing activity for what you offer is strong and growing.